Home Field botany The future of UK botany as we know it? The future of UK botany as we know it? Dr M reports that the Society for Biology has just undertaken the first ever analysis of activities across the UK’s plant science sector. The study involved a year of consultation with over 300 individuals and organisations from the UK plant science community. 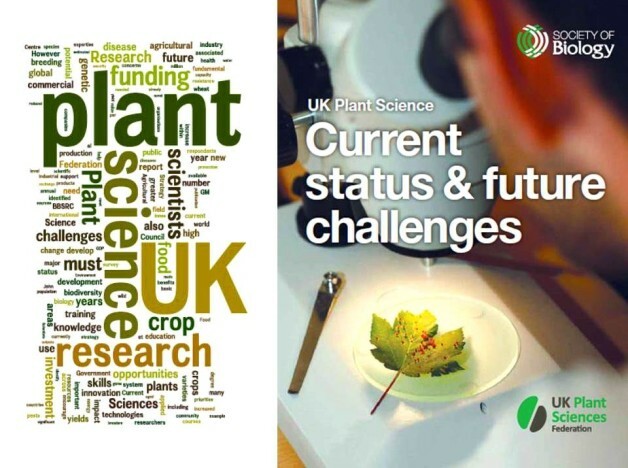 The report entitled: “UK Plant Science: Current status and future challenges” was released at the Royal Society, London on Tuesday 28th January 2014. 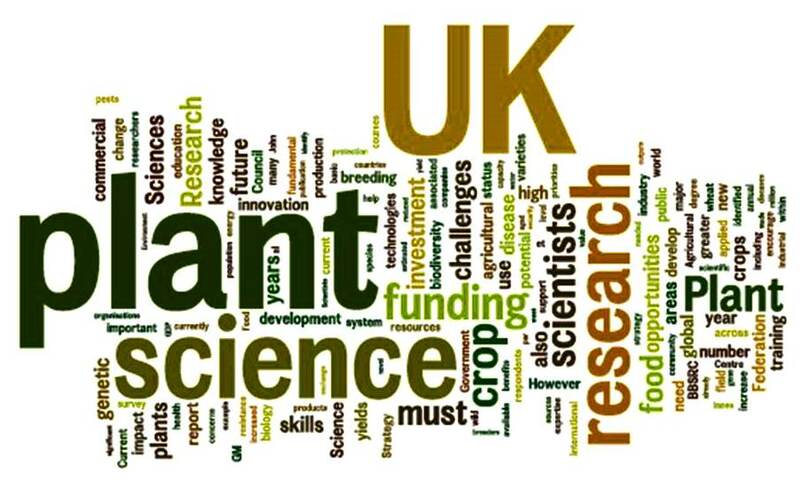 The report reveals that the UK’s position as a world leader in plant science is under threat from a shortage of funding and a lack of stable investment in essential skills. 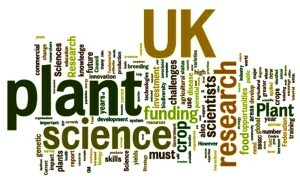 It also exposes the shocking fact that plant science currently receives less than 4% of UK public research funding! It is a tough but essential task to lobby Government and industry to work together to enhance this. The devil, as ever, resides in the detail, and Dr M notes a strong focus on food, crops and agriculture – highlighted by the wordle analysis above. This emphasis is not surprising – food and agriculture are where the big economic impacts are. But UK expertise in tropical crop science, which abounds, is hardly mentioned at all, and this is surprising. Equally there is little on plant diversity and biodiversity studies, on taxonomy and on plant identification and field studies of wild plants and ecosystems. Dr M asks: How can we hope to deal with critical issues of global biodiversity loss and sustainable agricultural development without an understanding of plants and plant diversity in the wider plant science and ecosystem context? The report certainly does provide a necessary focus on education and training and speaks of “inspiring a new generation of plant scientists”, through high quality plant science learning in schools, colleges and universities. It also calls for enhanced training opportunities to fill the widely publicised skills gaps in plant taxonomy, plant identification and field studies. For the botanical “apassionados” like Dr M it’s always a surprise what an uphill struggle it is to sell the wonder and importance of plants to an often too disinterested public and political audience. But Dr M is convinced that young people can be inspired into plant sciences and to what he like to call the best “B” word we have – botany! Dr M says: never has there been a greater need for eXtreme botanists and gifted, motivated and inspirational teachers and trainers at all levels of the UK education sector to turn this around in the coming decades. This discussion must run and run, and there is an important opportunity to discuss these issues further at the UK PlantSci 2014 Conference entitled: “Plant Science – Sustaining life on earth” 3 March – 1 April 2014, University of York. NB The Wordle analyses above are based on the executive summary and main text of the report.